← WPX-SSB raw scores published! 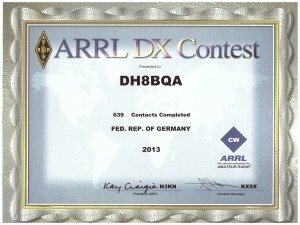 Was wondering why I found this strange looking contest certificate for my participation in ARRL’s DX-CW contest last year in the mailbox. I ended up #2 in Germany SOSB15 and usually only #1 is awarded. 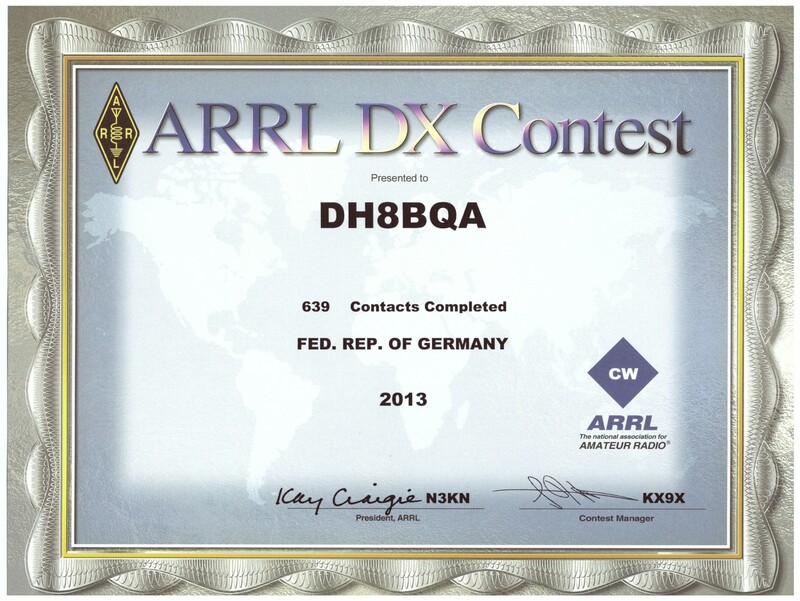 Just checked the rules again and saw they send out awards to all DX participants that do more than 500 QSOs during the contest so that’s certainly why. This entry was posted in Awards, Contesting. Bookmark the permalink.